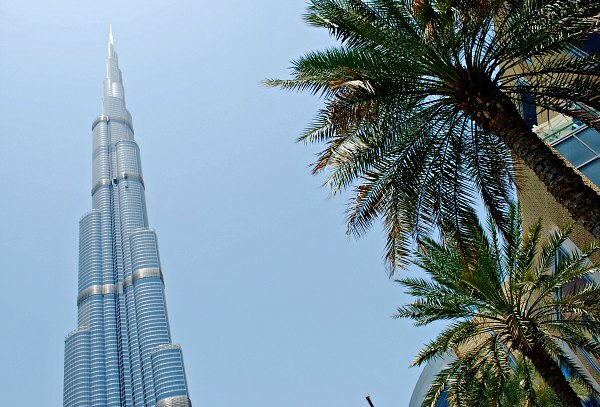 Standing at 828 metres Burj Khalifa, in Dubai, is the world’s tallest building. It has 160 floors and the viewing gallery “At The Top” is so sought after that tickets are generally sold out for several days ahead. The entrance and ticket office is inside the Dubai Mall. If you don’t book in advance, the only ticket that’s likely to be available on the day is the very expensive 500 Dirham Fast Track. Once inside reception, you’ll see a video about the building before heading to the base of the structure itself. The viewing gallery is on the 124th floor and consists of floor to ceiling windows all the way round. Information points will tell you what you’re looking at. We enjoyed the experience of visiting Burj Khalifa and the fact that numbers of visitors are limited is a good thing in order to get a decent view at the windows. Somehow, the world outside doesn’t quite look real though! Apart from the observation deck, other parts of the tower contain an Armani hotel, apartments and offices. Make sure you spend sometime outside the tower at its base where the impressive Dubai Fountain performs and there are various restaurants overlooking it. 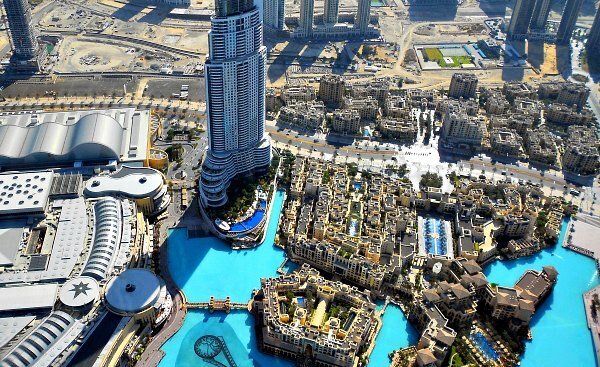 The entrance to the At The Top observation deck is within Dubai Mall which has its own stop on the Dubai Metro and a covered air-conditioned walkway from the metro station.